I am so excited to share with you, dear creatives, journal keepers and JOY Finders, a Brand New JOY-Filled Offering here at Refresh with Dawn Herring. The One Appointment You'll Want to Keep! The JOY Appointment is where YOU and YOUR JOY take Center Stage! YOU and YOUR JOY are the Star of the Show! "I had a JOY Card Reading with Dawn and to say that she embodies JOY is an understatement! Dawn has a lot of energy and excitement. With her deep listening and her intuitive abilities, Dawn selected a card that resonated with an important area of my life. Not only did, I feel uplifted from our session, I had an activity that would assist me in bringing more JOY in my life. Thank you, Dawn!" Your JOY Appointment is just $72 for 60 minutes of JOY! If you are looking for a therapist or counselor or have mental health needs, please see a medical professional. I am not a counselor or a therapist. one fun step at a time. that will increase the JOY Factor in your daily life! Make your JOY Appointment today! This is one appointment you’ll want to keep. "My card reading with Dawn was an intense experience. I highly recommend this service to anyone who is looking to not only connect with a positive powerhouse in Dawn, but who is also looking to reconnect with themselves. 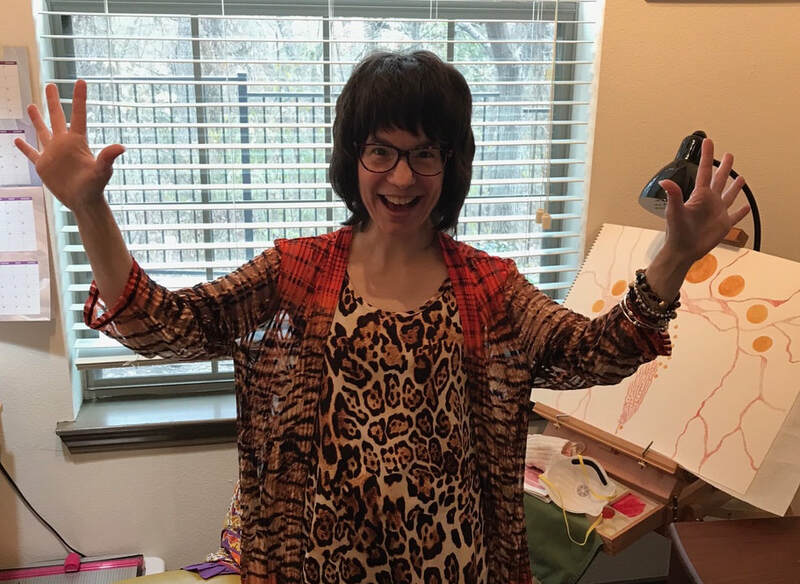 I'm not sure how she was able to magically shuffle her cards to draw the one most important topic on my plate during our session, but it lined up perfectly with what I was dealing with at this time....(see more)"
Just hit the Buy Now button to purchase Your JOY Appointment! ​It's $72 for 60 minutes of Playful JOY! 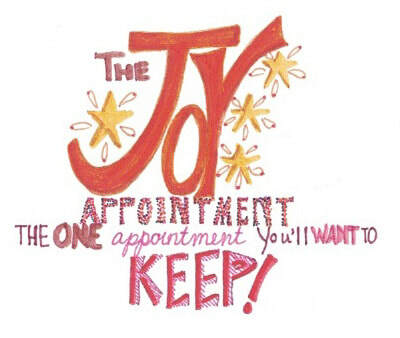 Once you have purchased The JOY Appointment, please click here to schedule. Once Dawn receives your contact information, she will be in touch with you by email to solidify time/day for your JOY Appointment and give you further information. If you would like to schedule a Connection Call prior to your JOY Appointment, please click here.